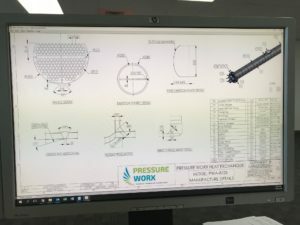 Pressure Worx are able to provide mechanical design calculations and drawings suitable for design verification &/or fabrication to the latest codes such as ASMEVIII, AS1210, TEMA or API660. 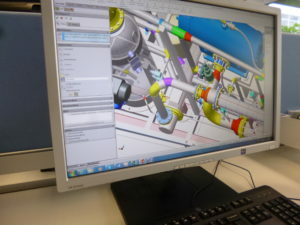 We can facilitate and arrange Third Party mechanical design verification and certification when required. While we are happy to provide you with just mechanical design assistance we can supply a quotation for the full equipment if required.